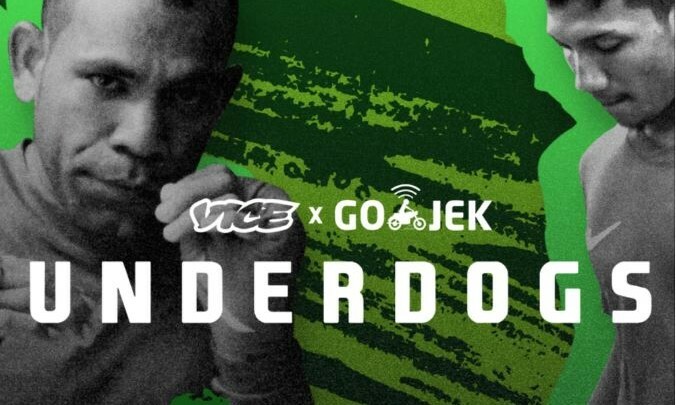 GO-JEK and VICE Media in Indonesia have partnered up to produce a slate of original content. The partnership comes on the back of VICE Indonesia’s first local foray into feature film titled When We Dance, directed by renowned filmmaker, Joko Anwar. The film, which was produced in partnership with GO-JEK, is set for release by the end of 2019. The partnership will also culminate in a sports documentary series titled Underdogs. The series focuses on athletes rising above prejudice, poverty, and physical pain to achieve greatness. The partnership will then continue with Upstarts, a series focused on people pushing the boundaries of what’s possible in Indonesia, the statement read. GO-JEK’s move into the online content business comes as it looks to bolster its position as a top platform for everything – from food delivery to payments, read a Nikkei Asian Review report. The service, which will be called Go-Play, will take on a subscription-based model and allow users to choose between daily, weekly and monthly payment plans. 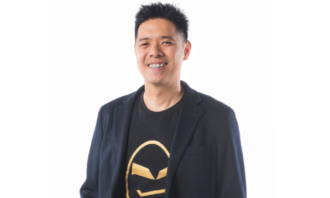 This was shared by Michy Gustavia, senior VP of acquisition and development at GO-JEK during an Asia-Pacific Video Operators’ Summit, the report added. Gustavia added that Go-Jek will also be involved in content creation, using data it owns such as Go-Jek user habits to create content which aims to have a positive social impact. Initial projects included female drivers who experience a high cancellation rate on its app. Plans for a studio are also in the pipeline, Nikkei Asian Review reported. Called Go-Studios, the entity will develop documentaries for Go-Play along with short films and feature-length ones which aim to be 95% Indonesia-focused. This is in a bid to nurture Indonesian talent in film and promote the country and its content. Marketing has reached out to GO-JEK for additional details. “Following on a very successful pilot slate of content with VICE, it’s very exciting to continue our work with them on Underdogs and Upstarts. 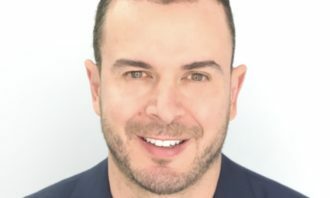 Extending that partnership in the co-production of a feature film with Joko Anwar continues to exhibit the spirit of the GO-JEK + VICE partnership, working to bring important and powerful storytelling to Indonesia,” Christopher Smith, SVP of content and distribution GO-JEK, said. “We are all incredibly excited to be working with Joko Anwar, one of Asia’s most-challenging film directors and GO-JEK, with its new push into bold and innovative storytelling, felt like the perfect partner,” Mo Morris, managing director VICE Indonesia, said. VICE Indonesia was launched in 2016 and has since struck multi-platform partnerships with JawaPos TV and Google. This was to bring linear and digital programming to the country with content available in both English and Indonesian. Most recently, GO-JEK was tipped to be in talks with Singapore-based taxi operator ComfortDelGro is tipped to be for a tie-up to enter the Singapore market. Talks between both entities are still in the early stages, according to TechCrunch’s sources. In a statement, a GO-JEK spokesperson said the company does not comment on rumours and speculation. This comes amid reports of competitor Grab’s acquisition of Uber’s SEA operations. The company also bolstered its creative and marketing arm through the appointment of VJ Anand, former ECD of BBDO, VJ Anand, as senior vice president of creative/executive creative director. 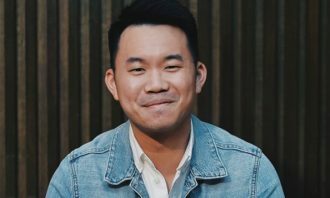 He was previously with BBDO for close to two years and also worked at TBWA Malaysia for over five years. During his time there, he served as group executive creative director and creative director of Creative JuiceTBWA Malaysia. 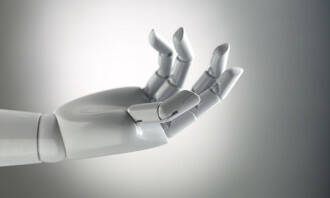 When a crisis hits, should the CEO's head always be the first to roll?..